- Pocket 360 carries the Works With Google Cardboard Badge - Google Certified to works with Google Cardboard VR Apps for both iOS and Android. 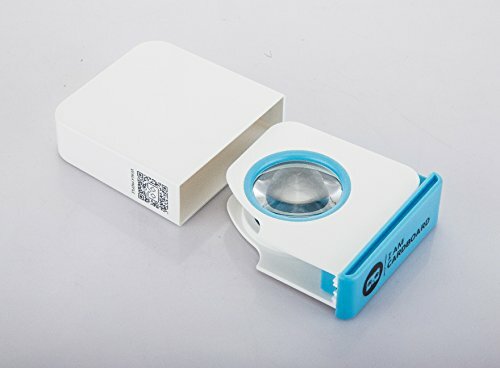 With Viewer Profile QR code that is tailored made to calibrate your smartphone with the viewer for proper VR experience. 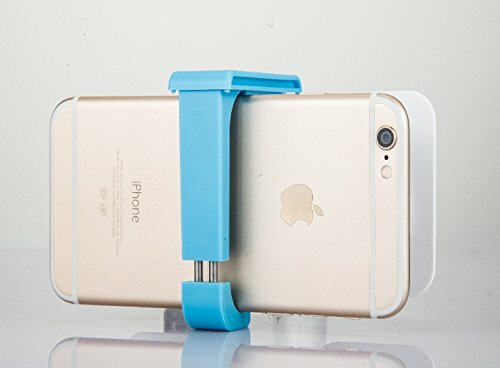 - Compatible with both Apple and Android Smartphones. Including but not limited to Apple iPhone 5, iPhone 5s, iPhone 5c, iPhone 6, iPhone 6s, iPhone 6 plus, iPhone 6s plus, iPhone 7, iPhone 7 plus, Samsung S3, S4, S5, S6, S7, S6 plus, S6 edge, S6 edge plus, S7 Edge, S7 Edge plus, Note 2, Note 3, Note 4, Note 5, Google Nexus 4, Nexus 5, Nexus 5x, Nexus 6, Nexus 6p, Oneplus One, Oneplus two, and many other smartphones with 4-inch to 6-inch screen display. - CE & ROHS Certified. Made with ABS plastic material - High quality sturdy material that is made to last a long time. Equipped with Premium 34mm Asymmetrical Biconvex Lenses - super clear acrylic lenses for optimal viewing experience. - Available in various fun colors. Taking your virtual reality adventures with you has never been easier. Collect all colors now. - All rights reserved. All trade names are registered trademarks of respective manufacturers listed. Apple and iPhone are registered trademarks of Apple, Inc. Apple does not endorse use of these products. 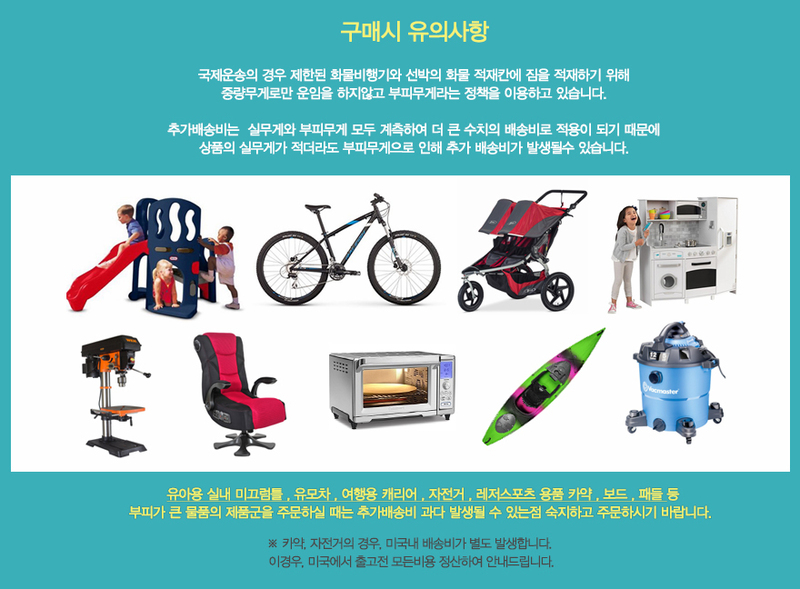 Samsung Galaxy S series and Samsung Galaxy Note series are registered trademarks of Samsung Electronics, Inc. Samsung does not endorse use of these products. 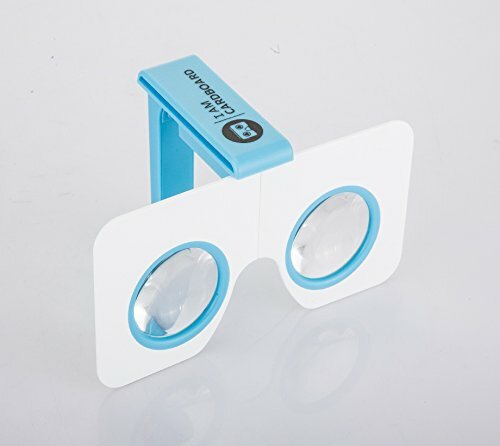 Google Cardboard is a registered trademark of Google Inc. 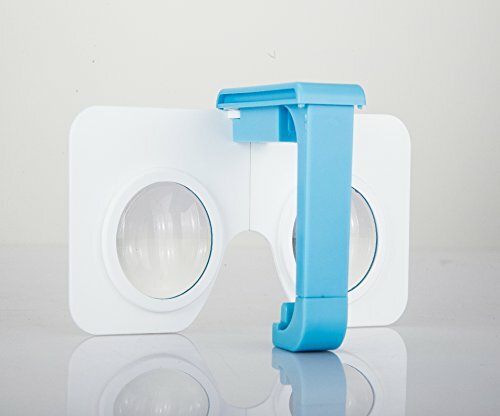 Compact, folding virtual reality viewer for smartphones. With the Pocket 360, your big adventures are now pocket-sized! Certified by Google (WWGC). The folding panels make the Pocket 360 our most portable viewer yet. We designed the headset to be there when you need it, but unobtrusive when you don't. When folded, the Pocket 360 slides into a special hard slipcase for total protection. 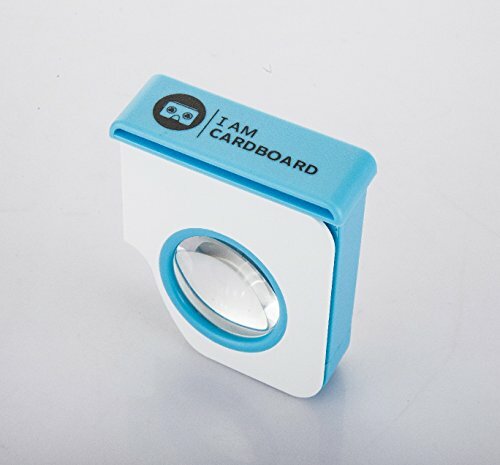 Works with iOS and Android phones running Google Cardboard apps or other mobile-based VR apps. The headset keeps your phone secure via a strong, spring-powered clamp. Acrylic biconvex lenses give you a great view of the (virtual) scenery. The headset and hard slipcase are made out of highly-durable ABS plastic. Pocket 360 comes in pastel blue, orange, red, lime green, black with yellow, and black. The Pocket 360 meets the quality standards set by Google. WWGC-certified VR viewers do not include head straps. Holding up the headset with your hands reduces the chance of "VR sickness" because doing so keeps the rotational speed of your body in check.